Due to an increased demand for quail as both a laboratory and farm bird, transporting quails between laboratories or farms and slaughterhouses has become widespread – but this may have a negative impact on welfare and productivity. Could enzyme supplements in the birds’ diets help reduce stress after transportation? The act of being loaded and transported is likely to be novel to the birds, and thus may heighten fear-related behaviours. High mortality, decreased meat quality and reduced welfare due to heat stress have been recognised as the most common problems encountered during transportation in poultry. The consequences of these detrimental stimuli may range from mild discomfort and aversion to death. In experiments, it has been indicated that 40 percent of “dead on arrival” birds die as a result of stress (Bayliss and Hinton, 1990), and that the mortality rate rises as the transportation length increases (Warriss et al, 1989). Why wheat, and why supplement with xylanase and phytase? Especially in wheat, the enzymes xylanase and phytase are expected to release nutrients through better digestion – lowering the viscosity of the digesta. Increase viscosity limits nutrient digestion in the foregut in two ways: directly by lowering the passage rate of digesta and reducing the exposure time of digested nutrients to the gut wall, and indirectly by provoking microbial fermentation and the proliferation of microflora. A proliferation of microflora in the small intestine might decrease the digestion of fat and fat-soluble vitamins. Studies have shown that diets with a balanced concertation of vitamins could reduce the effects of fear responses (Kidd, 2004). The lower increment in heterophils (Table 2) in wheat based diets might be related to the higher content of some minerals, such as copper, zinc and selenium, in wheat grain. Studies (Yerturk et al, 2008) have demonstrated that supplementing the diet with copper, zinc or their combination could ameliorate transport stress (as well as stress caused by different environmental factors) based on higher final live weights and eff weights. In addition, it has been reported that adding dietary selenium could improve feed efficacy and increase antioxidant activity, and might restrict changes in blood biochemical parameters (Fan et al, 2009). To characterise the responses of birds to transportation, such as behavioural and physiological responses, the study focused on heterophil-lymphocyte (H:L) ratio. Most research has shown that heterophil-lymphocyte ratios will increase after road journeys, which makes it a more valuable index of stress in poultry. i.e., an indicator of the perceived magnitude of stressors than plasma levels of corticosterone in avian species. Immediately on arrival, the H counts were lower for corn-fed quails than for the wheat-fed group. The L counts were higher for quails that had been fed a corn-based diet compared to those whose feed was wheat based. Moreover, the H:L ratios were higher for the wheat-fed group (1.17 percent) compared with corn-fed quails (1.047 percent). These results indicated that feeding quails with corn based diets could help the birds to cope better with transportation stress immediately after transportation, resulting in fewer physiological responses compared to quails that were fed wheat-based diets. However, after 24 hours, the two groups showed different results (Table 2). The wheat-fed group demonstrated a lower increment of H counts than the corn-fed group. It is obvious that for a group to have lower H:L ratios after 24 hours of transportation, H and L counts should decrease and increase respectively, and this is a better indicator of overcoming stress. 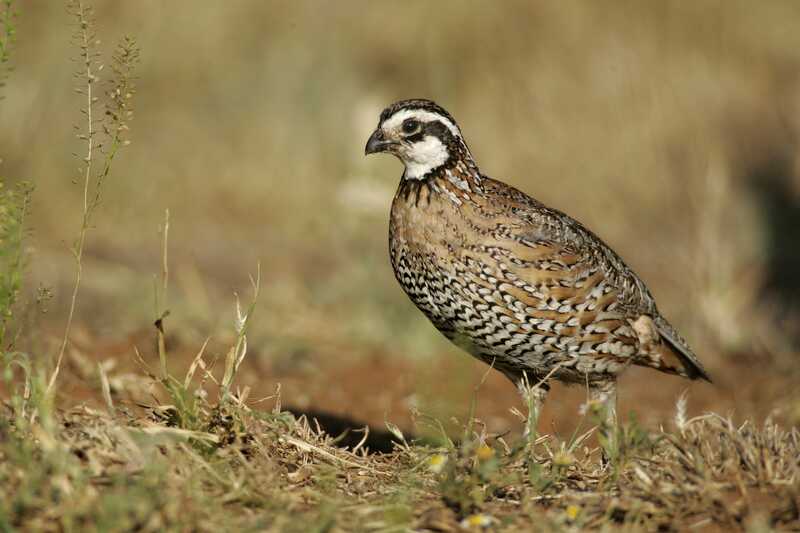 In addition, the H:L ratios decreased over 24 hours in the wheat-fed group in comparison with the corn-fed group in which the ratios rose – and this finding indicates that a wheat-based diet enables quails to overcome stresses with fewer physiological responses. However, these ratios were still lower in the corn-fed group (1.096 percent) compared with the wheat-fed group (1.157 percent). • A corn-based diet can help the bird to better resist transportation stress and lower physiological changes while confronting stressors. • Consequently, to lower severe transport-related stress, the authors suggested feeding quails with a corn-based diet in starters, then changing to a wheat-based diet supplemented with enzyme complexes in growers – or at least in finishers – to help the birds better overcome stress and fear responses after transportation. Hamzekolaei et al., 2016: The effects of transportation stress on Japanese quail (Coturnix Coturnix japonica) fed corn-based diet in comparison with wheatbased diet supplemented with xylanase and phytase. Journal of Animal Physiology and Animal Nutrition. 100, 618-622. Bayliss, P.; Hinton, M., 1990: Transportation of broilers with special reference to mortality rates. Applied Animal Behaviour Science. 28, 93 –118. Kidd, M., 2004: Nutritional modulation of immune function in broilers. Poultry Science 83, 650–657. Warriss, P.; Bevis, E.; Brown, S., 1989: Time spent by broiler chickens in transit to processing plants.The Veterinary Record. 127, 617–619. Yerturk, M.; Avci, M.; Ipek, H., 2008: Transport stress and alleviating its effect by supplemental copper and zinc in laying quails. Journal of Animal and Veterinary Advances. 7, 41 –45. Fan, C.; Yu, B.; Chen, D., 2009: Effects of different sources and levels of selenium on performance, thyroid function and antioxidant status in stressed broiler chickens. International Journal of Poultry Science. 8, 583–587.